Thank you. I know about the not sharing of bookshare content but was not sure on the policy of storing the content in the cloud. Hi I have a question about storing bookshare content. I have several devices which I use often. For instance, I use my desktop computer, phone, and tablet on a regular basis and all these devices support books in epub format. 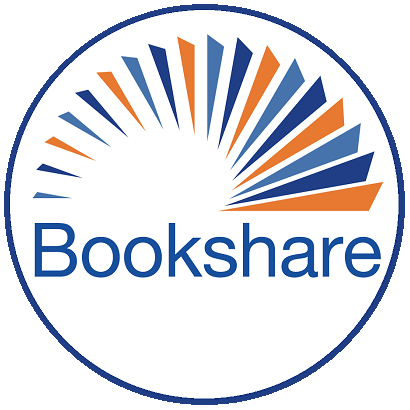 May I store bookshare content in a cloud service such as Google Drive or Microsoft OneDrive for easy retrieval of the bookshare content from one device onto another so I can easily and quickly access and continue my reading from one device to the other? Thanks.